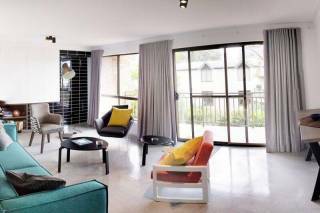 Large dining, living, flows onto a large balcony. 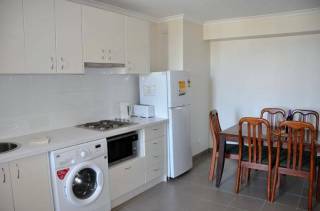 Stylish modern kitchen, internal laundry and 2 bathrooms. 1 space security parking in the basement of the building. Visitor parking and street parking available. Local village shops are across the road. 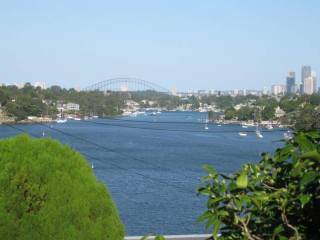 Great walks around Cremorne Point Reserve. 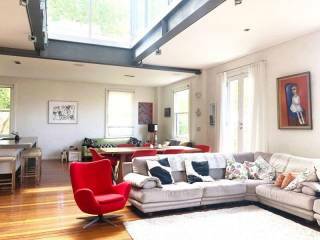 Close to Cremorne supermarket, cafes and restaurants on Military Rd. 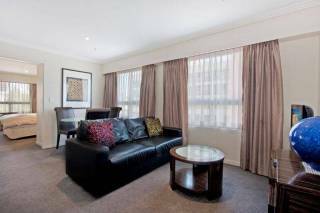 Easy public transport links to CBD, North Sydney, Chatswood and Northern beaches. Bus to Cremorne Point ferry and Military rd for fast CBD connections. Friendly area and so convenient.